Comfortable, stylish alternatives for your patient rooms. 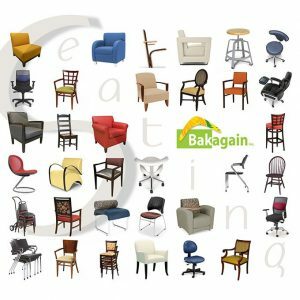 We offer healthcare seating solutions for patient rooms, waiting areas and senior living community activity rooms. When patients need to stay in your facility long-term, providing a home away from home is the foundation for restoring their health. Coordinate fabrics, furniture finishes on tables and casegoods (see our patient room furniture collections) to create the soothing, residential environment patients need—and loved ones appreciate. Upholstered or Vinyl Doctors Seating! Our Mobile Doctors Stools are small enough to fit anywhere, and durable enough to get the job done. 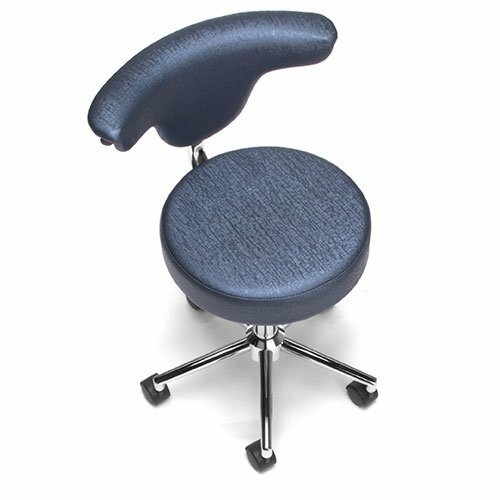 Features a pneumatic gas lift, 3″ thick padded seat, and teflon-coated, stain-resistant fabric. Meets or exceeds ANSI/BIFMA safety standards. Our Mobile Medical Stools are perfect for healthcare or doctors office, reception station or anywhere a stool is needed. The 360 degree gas lift makes adjusting the height easy from any position.